Allison has been working at Kingsway Veterinary Centre since March 2013 and completed her Veterinary Nursing qualification through Applied Vocational Training in December 2012. Allison’s household consists of her husband, 2 sons, 2 Golden Retrievers (Mosby and Summer), 2 Newfoundlands (Willow and Wren) and 2 birds (Kiki and Punky). 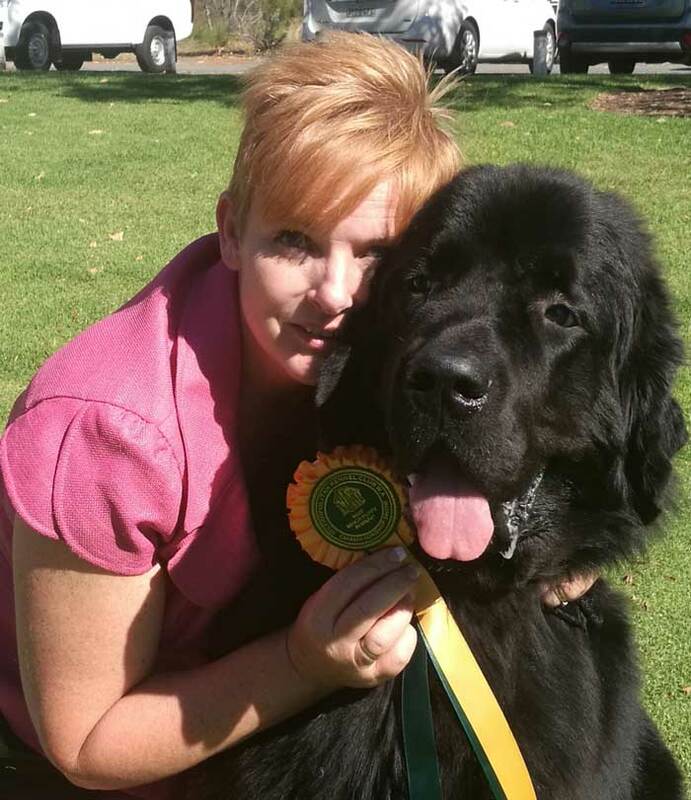 Allison has love of fluffy giant breed dogs and enjoys conformation dog showing of her 2 beautiful Newfoundlands. In August 2015, the Kingsway Team helped to deliver via caesarean section, 4 lovely Willow puppies.